Hey everybody, I need to let you in on a little secret! 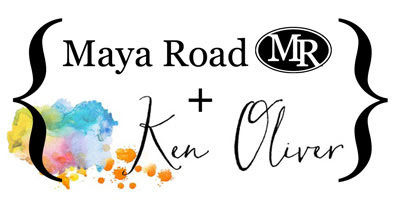 This week, some of my crafty friends and I are teaming up with our friends over at Maya Road for a really cool blog event, designer challenge featuring newly released paper cutting dies from Maya Road and a couple of great die cutting accessories from Ken Oliver Crafts! You will just love the new dies from Maya Road, and I know you will want to see how Stick It and the Tool-It-All make die-cutting and card making easier that ever before. This designer challenge is going to be great! For the next 3 days, October 21,22, and 23rd, you'll be treated to creations from some of the best designers in the industry...and, of course there's a chance to win! All you have to do to be eligible is leave a comment on each designer's blog. Each designer will give-away a prize pack featuring the tools you're seeing on the posts this week. And, if you will, tell your crafty friends about our blog hop! Feel free to share our posts to your Facebook and Instagram to let your friends know about our fabulous give-a-ways! And, visit the Maya Road blog too...their creations will blow you away! The contest will remain open until Sunday night, October 25th. Our winners will be announced on Monday October 26th. Make sure to check back over the next 3 days when you'll see the work of Laural Beard, Giovana Smith, and Jessica Frost Ballas! I can't wait for you to see what they've created! I can't wait for this party to get started! This sounds like a lot of fun and creativity :) Can't wait to see all the creations. What a fun and exciting collaboration! Can't wait to see what the designers come up with! I know it will be fabulous and fun~ See you tomorrow! Such A wonderful collaboration! Look forward to the projects. Sounds like great fun! Can't wait to see this marvelous collaboration! Looking forward to it! Sounds like a fun creative time. Looking forward to seeing what these wonderful people will come up with! If only it did dishes this tool would be sold out all the time! How fantastic that one tool can do so many things, mind Blown! It is so much fun to discover your blog - love the color bursts and learning new ways to use them!! Thanks so much! 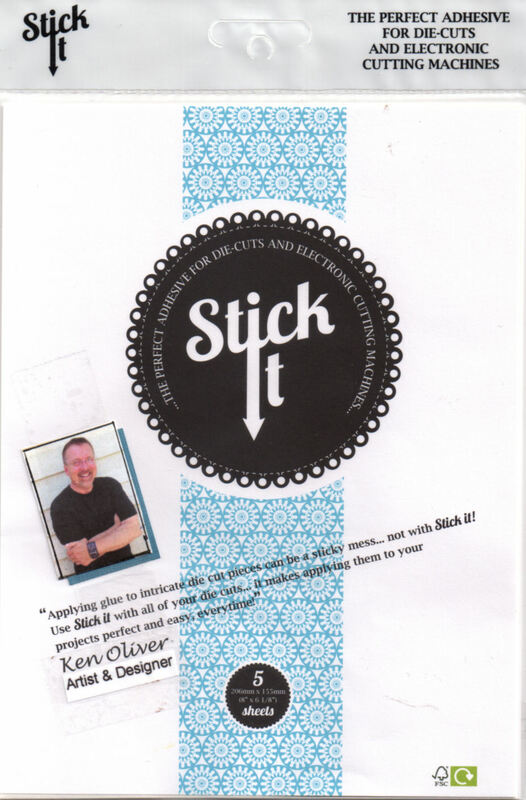 love the interesting products you have and can't wait for more inspiration! into my RSS feed you go!!! 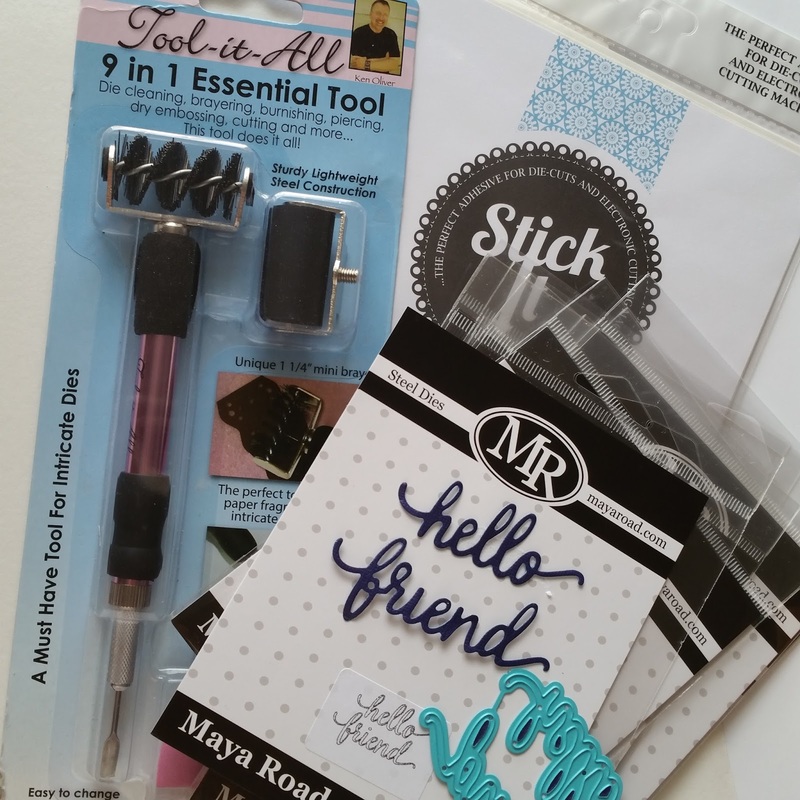 SERIOUSLY AWESOME prize FILLED with CRAFTY AWESOMENESS!! !